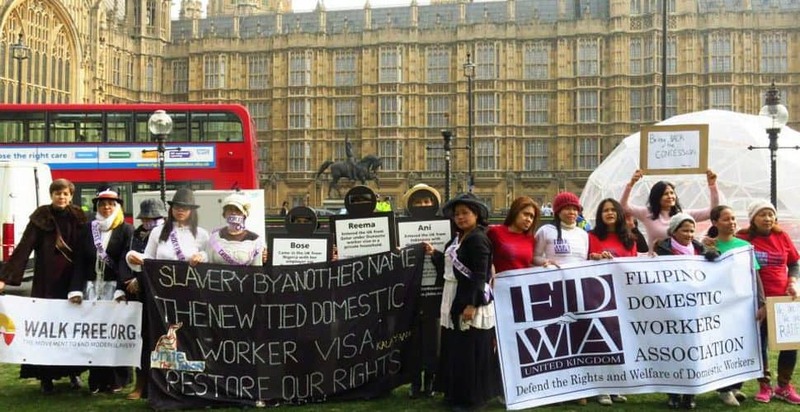 To push the United Kingdom to implement the recommendations laid out in the Independent Review of the Overseas Domestic Workers (ODW) Visa, including abolishing the system of tying a ODWs visa to their employer, which leaves them vulnerable to domestic slavery. 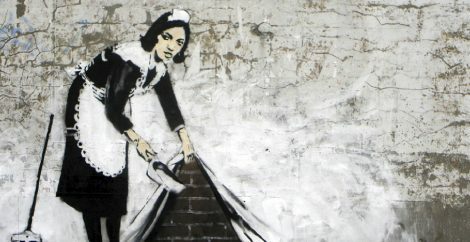 In April 2012, the UK government introduced a tied visa regime, which prevented Overseas Domestic Workers from changing employers,  thus  leaving them vulnerable to the risk of remaining trapped in modern slavery. 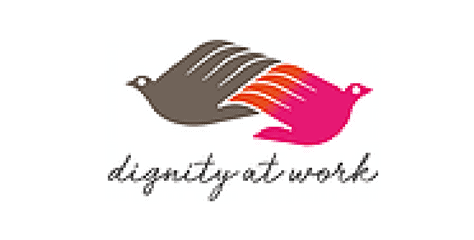 Following an event at the Houses of Parliament, hosted by Fiona  MacTaggert  MP, that discussed the plight of migrant workers in the UK,  we launched a campaign in partnership with Justice for Domestic Workers and  Kalayaan. An online petition gathered 62,288 signatures, a social media campaign targeted MPs in collaboration with Anti-Slavery International, and several public protests were held outside the Houses of Parliament. The UK government agreed to end the employer tied visa system for overseas domestic workers, allowing ODWs to change employers and helping to reduce their vulnerability to exploitation. The  government, however,  did not agree to implement all the recommendations in the Review that would give domestic workers the best protection possible from slavery. We continue to be vigilant in monitoring abuses and looking for opportunities to bring about positive change. The Voice of Domestic Workers is a self-help, grass-roots organisation made up of multi-national, migrant Domestic Workers in the UK. They empower migrant domestic workers to stand up and voice their opposition to any discrimination, inequality, slavery and all forms of abuse. The Voice of Domestic Workers also provides educational and community activities for domestic workers – including English language lessons, drama and art classes, and employment advice, and mount rescues for domestic workers stuck with abusive employers. 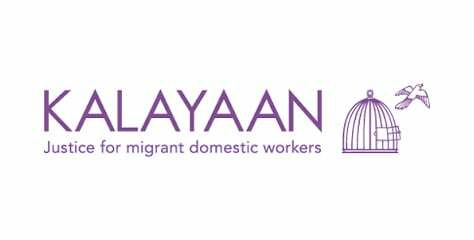 Kalayaan is a small London based charity which works with migrant domestic workers in the UK to improve and to help them access their rights. 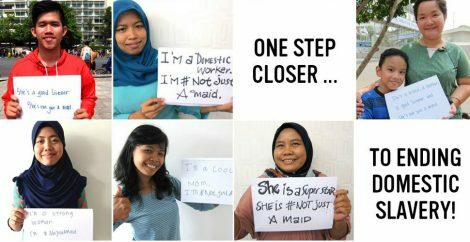 Kalayaan offers individual advice and support to migrant domestic workers in the UK as well as using this experience to produce data and briefings on the situation of migrant domestic workers in the UK, to feed into policy and to push for improvements of the rights of migrant domestic workers.